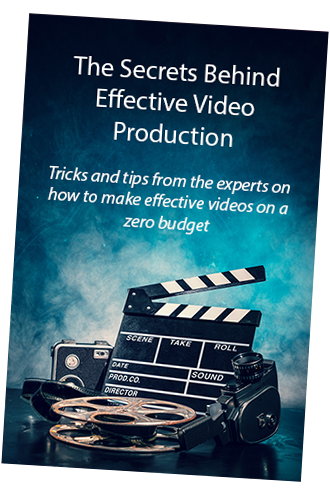 We’re giving away a guide to the secrets of film making for free. Find out how to line up a shot, where your light should be and how to get the best out of your interviewees. Fill in your details below and we’ll send you your book.